Come and discover the neighbourhood of Sanctuary Ridge and learn about the life, malls, and people in the area. Find out more about the schools and properties that are available in the area. 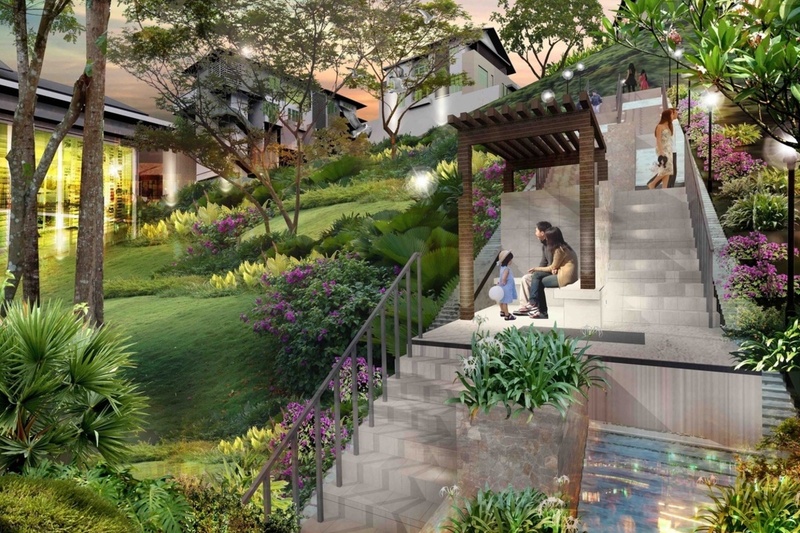 Explore the properties offered within Gasing Heights. You may find something suitable, be it for your own stay or as an investment. Browse through our superb properties For Sale in Sanctuary Ridge. Browse through our superb properties For Rent in Sanctuary Ridge. Get a Gasing Heights specialist to answer your enquiries and help you find your perfect home! Sanctuary Ridge is a controversial piece of development located in the highly coveted and desirable area of Gasing Heights; a development that is much protested against by residents. 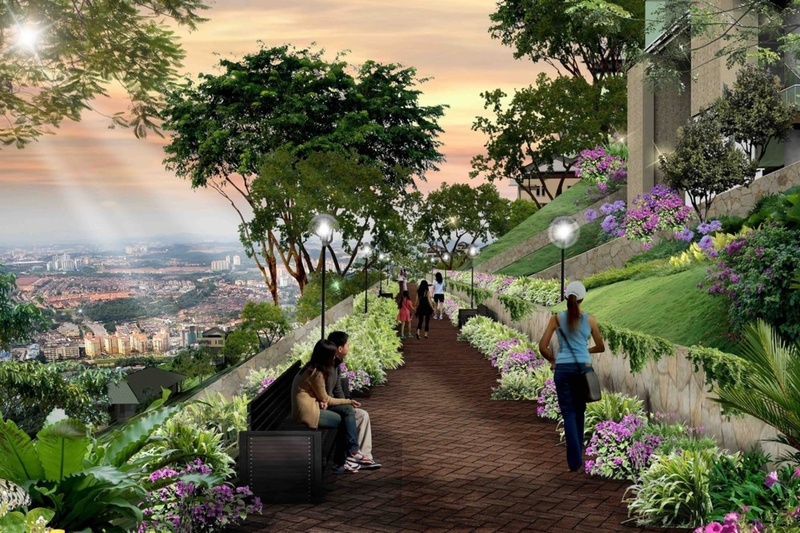 The complaints stem from the fact that the lush greenery amidst the hills are being corroded upon by greedy developers, who treasure monetary gain over the residents’ homes, resulting in mud flows on the 25th and 26th of April 2013, near the entrance of Sanctuary Ridge. Landslides are also a concern, where a small landslide near Maxwell Towers was detected in January 2013. 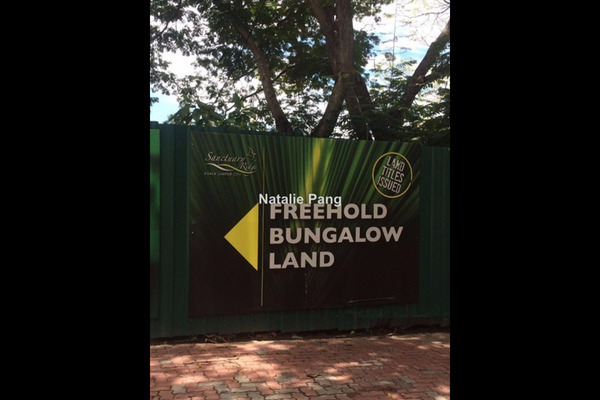 Supposed to be bungalow lots with minimum selling prices of RM300 psf and the smallest plots of land being 14,000 sf, Sanctuary Ridge is in actuality owned by Gasing Meridien, bought in 1995, making them privately owned lands. As a result, the residents of Gasing Heights lost the case and the project of Sanctuary Ridge has been given the go ahead. With PropSocial, everyone can now find their dream home. Looking to buy, sell or rent a home of Sanctuary Ridge? Fill in your details and we will get right back to you!